UBS strategist Joni Teves is turning neutral on gold after two years of being bullish. The catalysts for a strong rally such as global macroeconomic risk and a surging dollar have become more subdued, Teves said in a note. 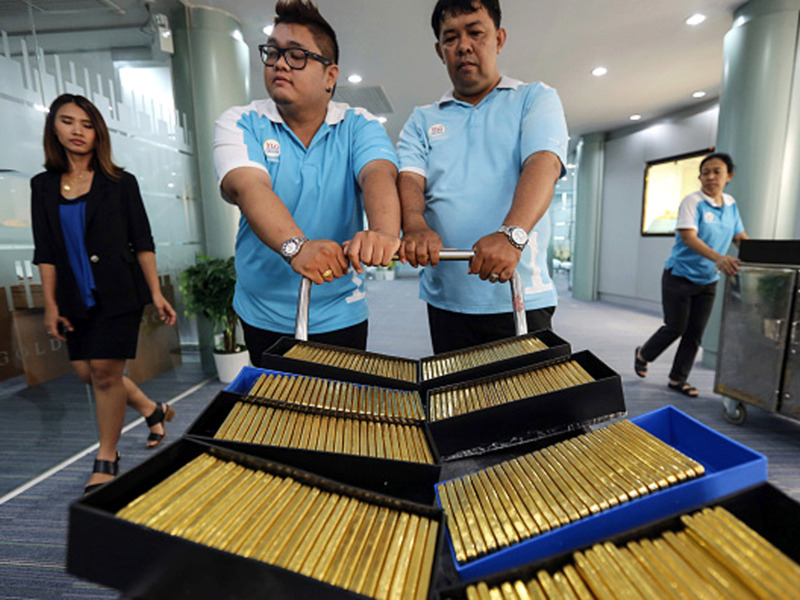 Investors haven’t vastly increased their gold positions even after the rally from the lows of 2015, showing that the market doesn’t have enough froth to trigger a sell-off, Teves said. 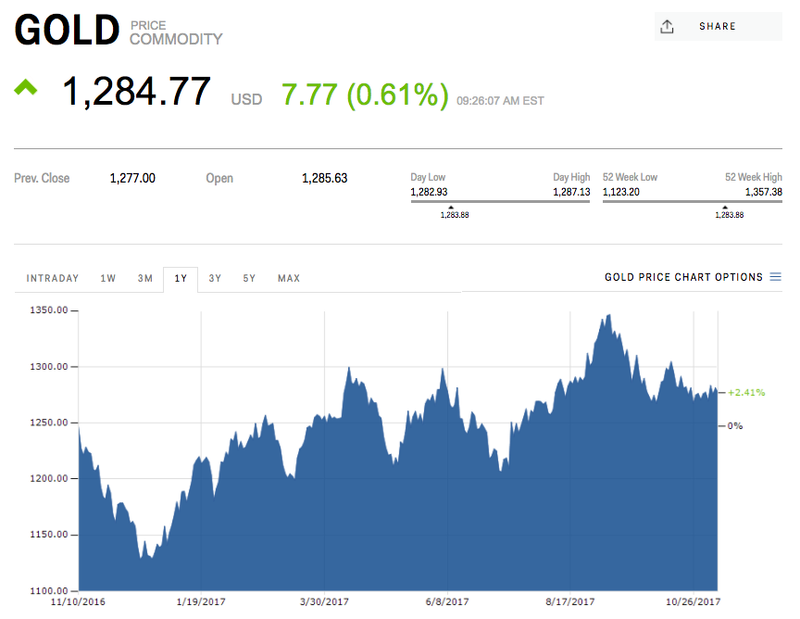 Heading into 2018, there’s no strong catalyst for a big gold-price rally or even a sell-off, according to UBS strategist Joni Teves. Gold is still important for investors looking for a hedge when their other assets drop in value, and it’s good for diversification. But after being bullish on the precious metal for two years, Teves is turning neutral. Reasons to be bullish have now changed, she said in a note on Thursday. The dollar is likely to rally against key currencies including the Japanese yen, which, like gold, traders buy as a safe-haven asset. But against others like the euro, Teves expects the dollar to continue to weaken. The global macroeconomic picture is looking less risky as most countries are in the expansionary phase of their cycles. “Growth dynamics are improving, and although the momentum this year is unlikely to be replicated in 2018, growth is likely to remain steady,” Teves said. In short, hold on to your gold bars. The lack of strong upside catalysts, however, doesn’t mean that those for a sell-off exist. Gold has gained by about 12% this year. Futures on Friday traded down 0.24%, or $US3.14 an ounce, to $US1,284.28 at 9:16 a.m. ET. Teves forecasts an average gold price of $US1,285 next year.